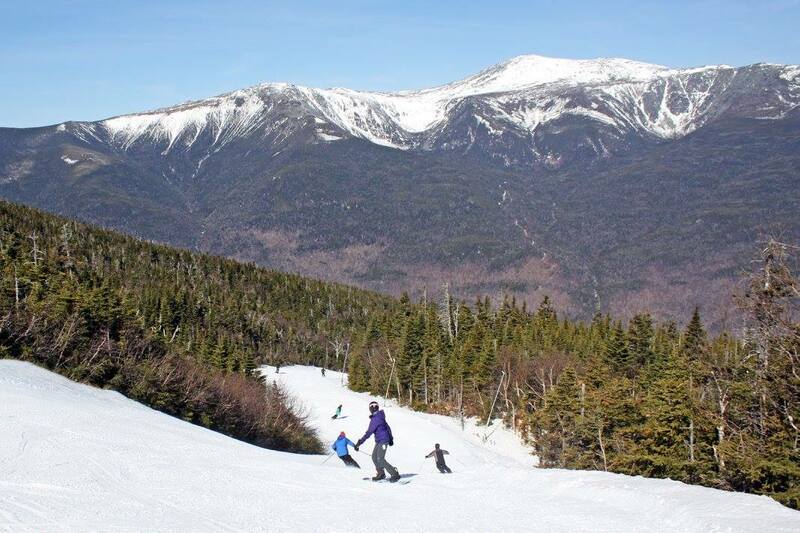 Bartlett, NH – Peak Resorts, Inc. announced on Friday that 2017/2018 winter season passes are now on sale for its Northeast region ski resorts. The Peak Pass, which debuted last season, features a total of six pass options valid at seven different mountain locations across four states in the Northeast, including: Mount Snow in Vermont; Attitash, Wildcat and Crotched Mountains in New Hampshire; Hunter Mountain in New York; and Jack Frost and Big Boulder in Pennsylvania. All spring prices are valid until April 30, and offer the additional bonus of skiing for the remainder of the 2016-2017 spring skiing season, which in the case of Wildcat Mountain can sometimes stretch into May. The top-level Explorer Pass features access to unlimited skiing and riding starting at $399 for youth ages 7 to 17, and $599 for adults, if purchased by April 30. Along with unlimited access to seven resorts, the Explorer Pass features retail, lodging, and bring-a-friend discounts. Other passes include the Drifter Pass, priced at $399 for 18-29 year olds; the Ranger Pass at $499 (all ages) featuring 11 blacked out holiday dates; the Traveler Pass at $299 (all ages) that offers midweek-only skiing and riding; and the Scout Pass at $60 for seven-resort access for children ages six and younger. Skiers and snowboarders may purchase the passes outright, or take advantage of a $99-down payment plan. Payment plan participants will also be able to ski the remainder of this season while paying off their pass in four equal monthly payments starting in May. 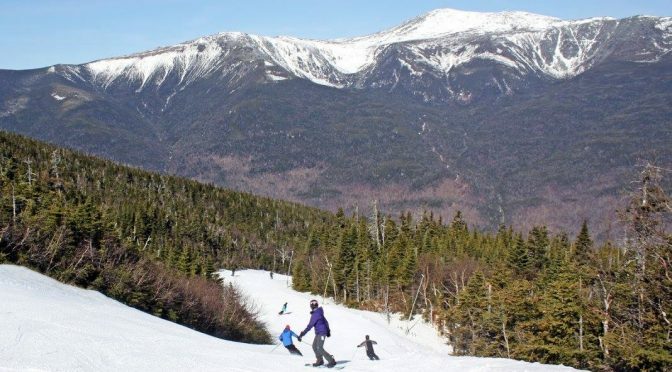 Passes may be purchased online at peakpass.com, at any of Peak’s Northeastern ski resorts, or over the phone by calling (800) 927-8899.